It's another one of those new releases that equally excites me and annoys me. As expected, it is fresh, modern, and improved overall. 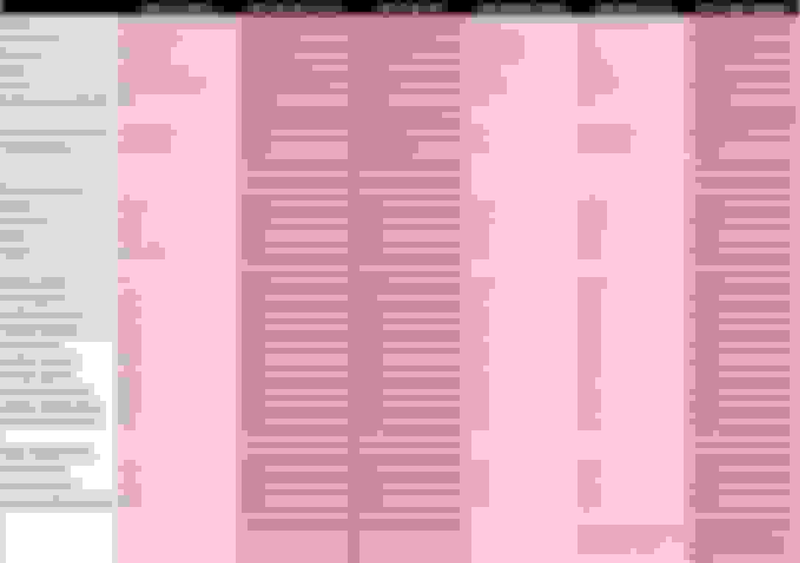 But it also features trends I am not fond of, that just won't seem to go away. The sore thumb tablet, once again, looks tacked on and lacks total aesthetics. I guess people are so obsessed with tablets, manufacturers are feeding it. Otherwise the dash design is organic and would have been quite attractive. Still not a fan of the rotary transmission dial. I'd imagine I'd get used to it, but I don't see a benefit to not having a place to rest ones hand and have a quick way to slap it into gear in an emergency move. The center armrest also appears to be short and have a sharp cut-off, making this central area possibly lacking in comfort and practicality. As far as the exterior, more hits and misses. As I mentioned, it's fresh and modern, but certain details mare it. The grille looks like a turned up mustache at the corners. And with no border or surround, it's sloppy at best. The headlights bleed into it, which anyone could have thought of in two seconds. Lazy work there. Tailpipe tips are outdated and also a lazy design. Taillights are copies of the current, but somehow look less integrated than before. Not an improvement back there. I also wonder about rear visibility. The c and d-pillars look thick and the second and third row headrests are unnecessarily too tall. I don't know anyone who has a head that large or who simply cannot manually raise the headrest. Instead, every driver must live with possible compromised rear views for the life of the vehicle. The new, sloping rear roof looks slick and Range Rover-esque, but may aid in the visibility problem. Yes, it will sell like mad. Now it's time to start memorizing those headlights from the rearview mirror. can't fathom that giant portrait screen. After all these years this is the new Explorer? Doesn't look much different but I guess that's a good thing? I'll wait till I see it in person. I think they could have integrated the portrait screen better like in the Volvos, I wonder if we'll see the competition copycat this? With it returning to a RWD platform, i wonder how well it will handle off-road. From what i've read, the current generation is pretty poor in that arena, being a FWD crossover. With so many crossovers in Ford's stable, it would be nice to see at least one BOF SUV that is smaller than an Expedition. Guess we'll have to wait and see how the Bronco turns out. So the new Explorer will have a standard 2.3L turbocharged I4 on XLT and Limited trims. Making 300hp and 310ft-lbs (20 more hp than current). The upgraded engine will be a 3.0L TTV6 making 365hp and 380ft-lbs (35hp and 20ft-lbs less than the Aviators standard power). Both engines will be mated to a 10-Speed automatic. 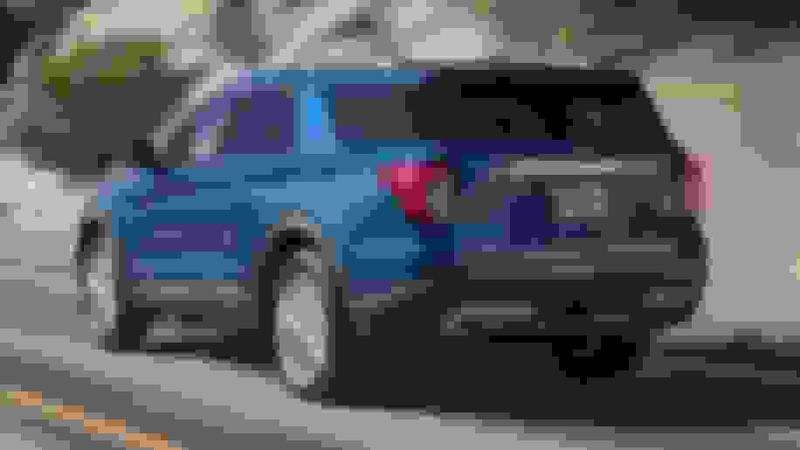 No information on what engines come with the Hybrid and ST models. The new 2020 Explorer is also 200lbs less than the current. The 2.3L can tow 5,300lbs and the V6 can tow 5,600lbs. A traditional SUV with a body-on-frame chassis and either rear-drive or a four-wheel-drive system with a low range. Power came from just one engine, a 4.0-liter V6. 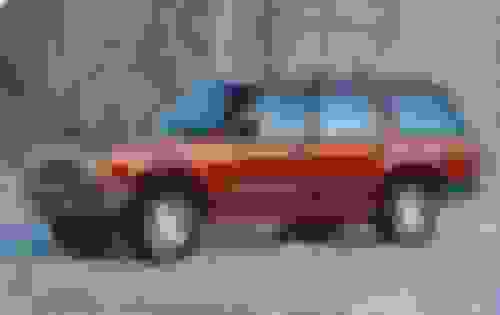 It had classic SUV design, with sharp corners and unwaveringly straight lines on both the two-door and four-door variants, each with just two rows of seats. Those lines softened with the second-generation Explorer, released for the 1995 model year. It was similar to the previous model, but the corners were rounded, particularly at the front. The 4.0-liter V6 was still the standard engine, but a 5.0-liter V8 became an option. This generation also added a full-time all-wheel-drive system as an option for those who wanted all-weather traction without the hassle of changing drive wheels manually. 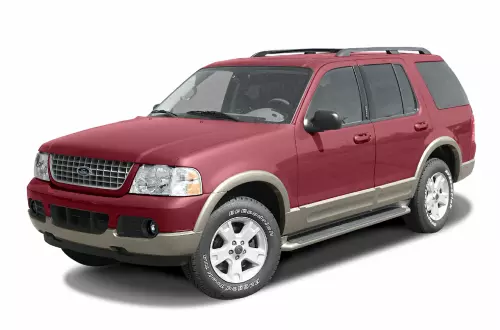 Big changes for the Explorer came in 2001 and 2002. 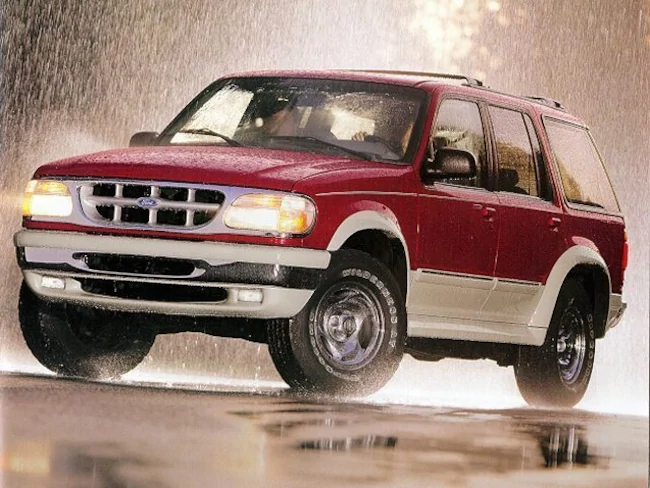 In 2001, the two-door Explorer Sport got a chunkier-looking refresh, but it only lasted until 2003. 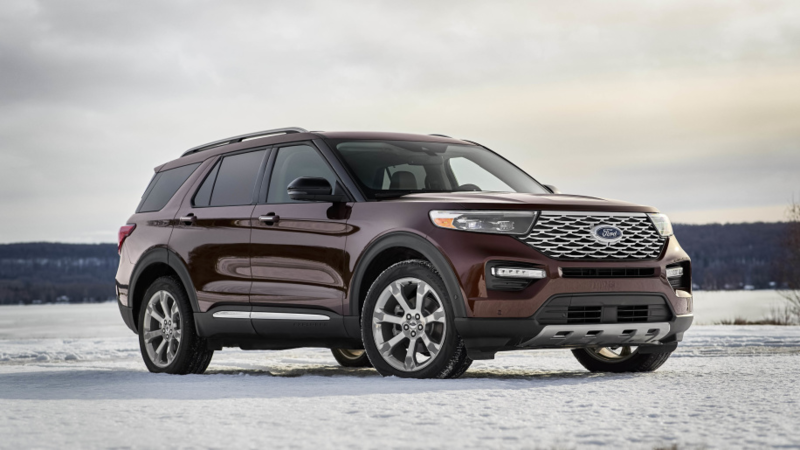 The Sport's fascia was shared with the new Explorer Sport Trac that gave Ford an entry into the growing four-door small-to-midsize truck category. It had somewhat unusual styling with exaggerated fenders, angular taillights and exposed bed tie-down hooks along the bedrails. Each was still offered with a 4.0-liter V6. The main four-door Explorer was then completely redesigned for the 2002 model year. It was much larger and could now be optioned with a third-row seat. While it remained a body-on-frame SUV with the same drive wheels, it traded in its solid rear axle for an independent rear suspension. The 5.0-liter V8 also went away in favor of a 4.6-liter unit. 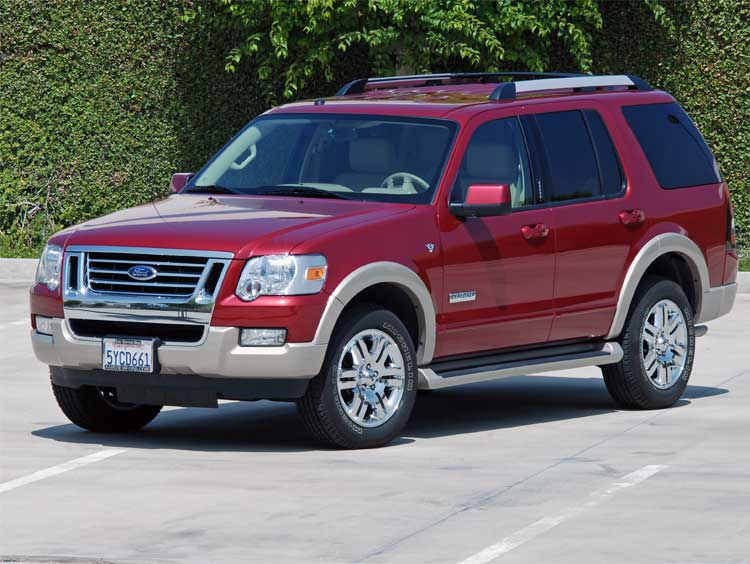 The fourth-generation Explorer, introduced for the 2006 model year, was a refresh of the existing model. 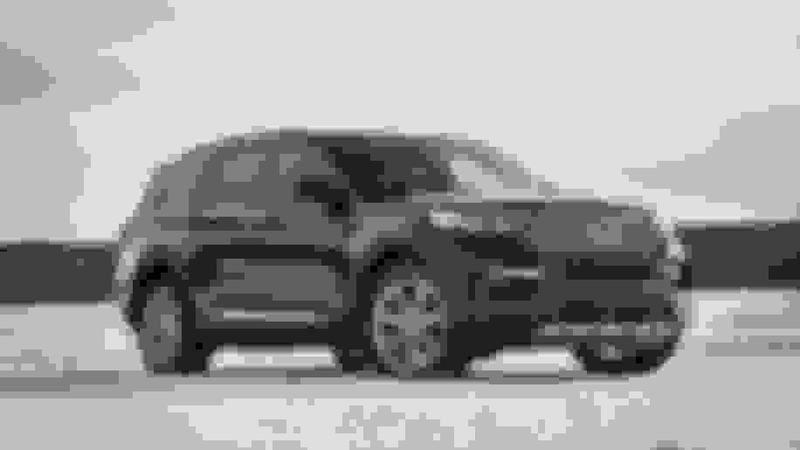 The front fascia was thoroughly redesigned, and looked a little more like the old Explorer Sport and Sport Trac. The main upgrade was a more powerful V8 with the three-valve Mustang cylinder heads. 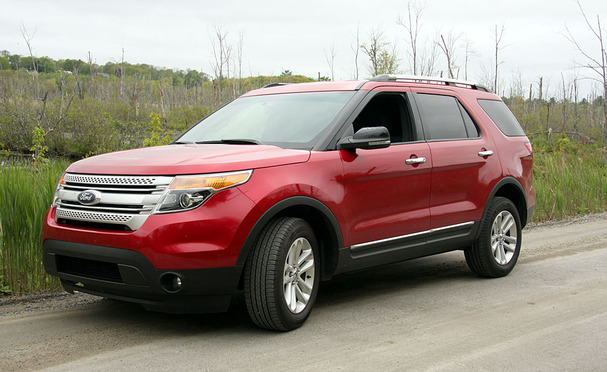 The Sport Trac went on hiatus for the year, and returned completely redesigned for 2007 with the four-door Explorer's front fascia and larger interior. It also adopted the independent rear suspension and optional V8. This was the Sport Trac's final generation. Arguably the biggest change to the Explorer came with the fifth generation for 2011. This was when the Explorer truly became a crossover, as it shared its unibody chassis and front-wheel-drive-based powertrains with the Ford Taurus. Included were a variety of V6 and inline-four engines, one of which would be the same turbocharged 3.5-liter, 365-horsepower V6 from the Taurus SHO. Then we come to the all-new Explorer for 2020. It's still a unibody crossover, but it now comes with either rear drive or all-wheel drive. Four- and six-cylinder engines return again, along with a future hybrid powertrain. 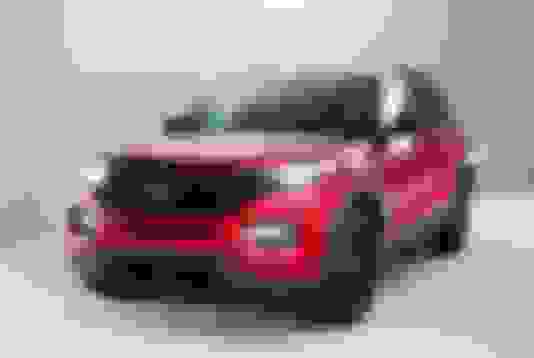 This generation will even have a sporty ST variant. Second generation Explorer was just a refresh of the first generation. I think it looks great! Don't love that screen, but its different I suppose. Very high likelihood this will replace the Pacifica for us in a couple years. Tow rating is a bit disappointing with the 3.0TT. All that power, what for? Drivability. Explorer has never been a tow rig. As was the 4th to the 3rd. But the differences are big enough that Ford calls them different generations. That would be awesome! I know you liked your Jeep, but I think the new Jeep Grand Cherokee will be moving to the Alfa Romeo Stelvio platform vs the current Benz derived one. I'm trying to get my mom into this new Explorer as well. She needs a new vehicle to replace her 2008 RX. She wants an F-150, but I'm pushing for this. I'd consider the Explorer a very historical vehicle. One that wrote much of the SUV-craze book and also saved Ford many times over. Certainly worth a thread like this. 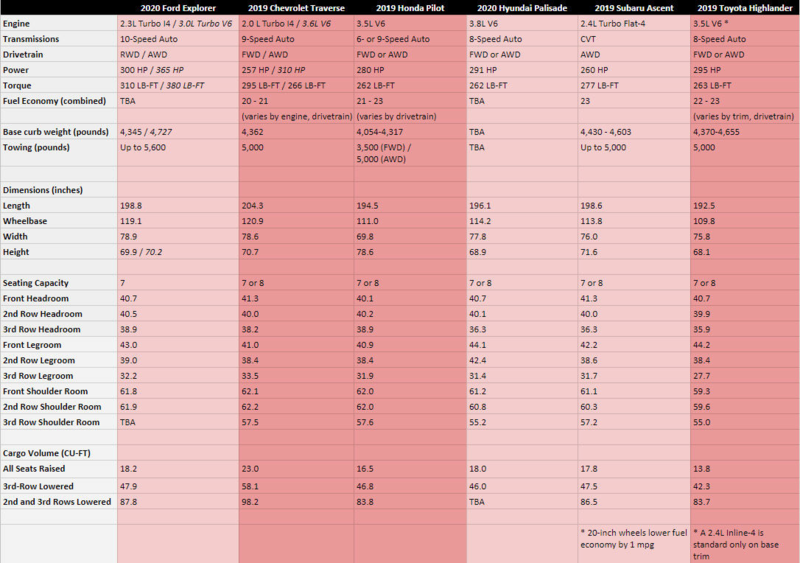 One thing, the facelifted 5th gen is not shown above. Last edited by bitkahuna; 01-10-19 at 04:31 PM.